Queen Elizabeth II Keeps Her Cool When Toddler Throws Tantrum: Watch! Queen Elizabeth II Keeps Her Cool When Toddler Throws a Royal Tantrum: Watch! Royal rascal! 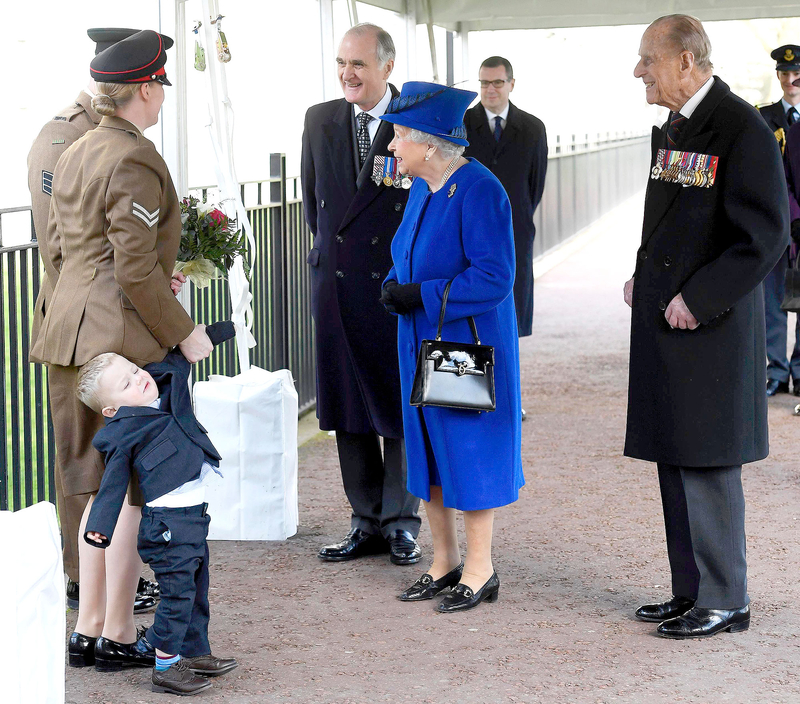 Queen Elizabeth II was completely unfazed when a toddler threw a tantrum while meeting her on Thursday, March 9. His mom, on the other hand, appeared a bit stressed. Watch the video above! 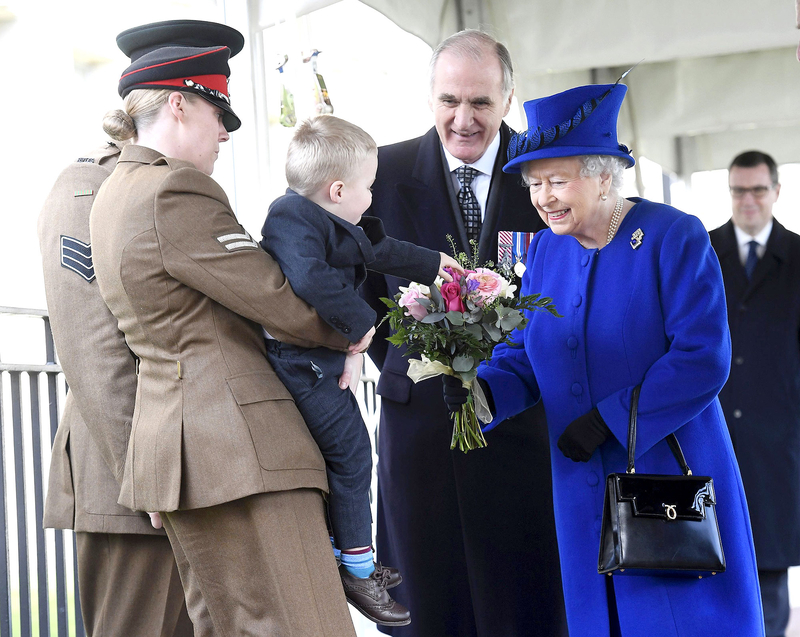 The hilarious moment went down when the Queen, 90, and Prince Philip attended the opening of a memorial dedicated to soldiers who served in Afghanistan and Iraq from 1990 to 2015. As the royals approached, the 2-year-old boy wiggled out of his mom’s arms and tried to walk away. His mom held on to his arm, but he kept fidgeting and sat on the ground. Her Majesty, who has eight grandchildren and five great-grandchildren — including Prince George and Princess Charlotte — found humor in the situation. She smiled during the exchange and graciously took a bouquet of flowers from the family. According to The Telegraph, Corporal Michele Lunn, Alfie’s mother, told reporters that Queen Elizabeth II was “very understanding” about the situation. Michele’s husband, Mark Lunn, also serves in the armed forces.